Nardia Rose currently performs in an array of bands doing back up vocals for original artists and shows including Jen Knight & the Cavaliers, The Joe Cocker Show, the Ray Charles show and works closely in her harmony duo band Soul Chic. She is always open to new projects. Contact her today! 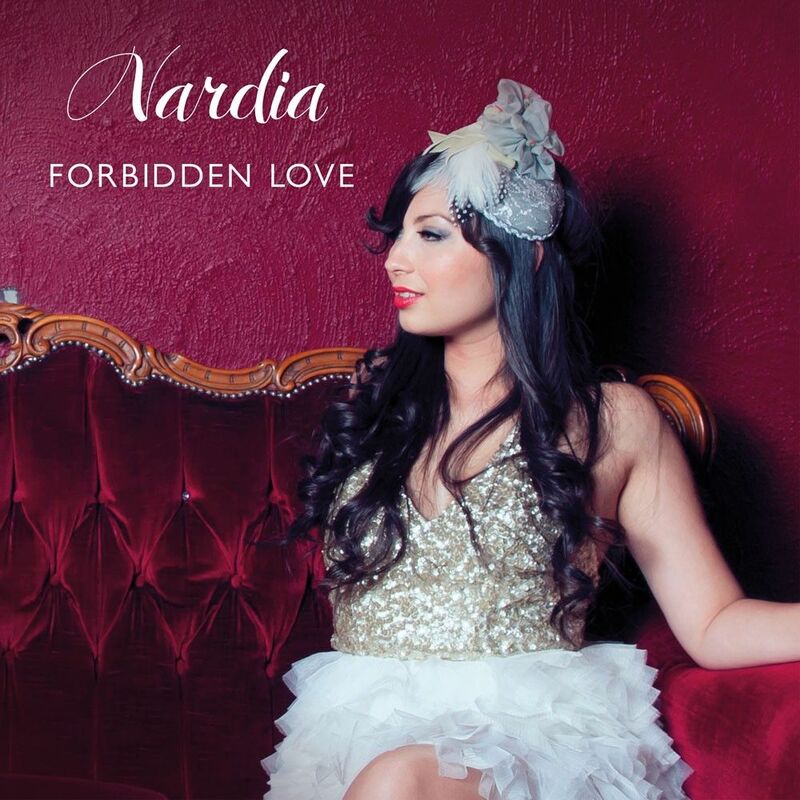 Nardia is a newly established Melbourne based band, and already they are turning heads and making a stamp in the Melbourne music scene recently supporting Tex Perkins and Russell Morris as well as playing at various Jazz and Blues festivals around Victoria and NSW. Their repertoire is a mix of the classics along with Nardia’s original songs that she wrote while travelling with a guitar on her back through the South of the US including Memphis, New Orleans & Mississippi. 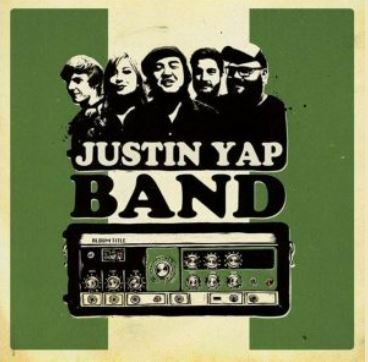 Since releasing Let Love the Justin Yap Band has been going from strength to strength, hitting No. 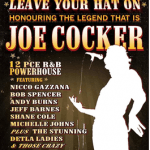 1 on the Australian Blues Charts; winning Group of the Year at the Australian Blues Music Awards; playing festivals and touring around the country. From Melbourne, Australia, the band has one foot planted firmly in the traditions of soul, funk, blues and jazz while the other moving forward creating new music branching from American roots music. The JYB is constantly exploring ideas through song writing and improvising, culminating into Let Love – the band’s most cohesive effort to date. 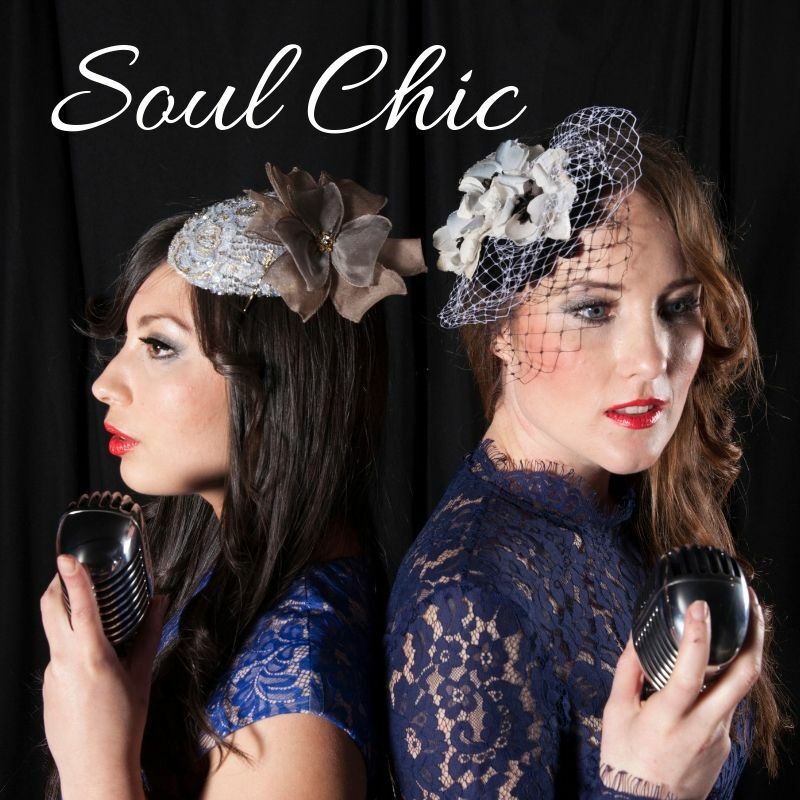 Soul Chic are a vibrant & dynamic musical group lead by two vocalists Nardia and Georga. Through their delectable unique voice blend, the duo have some of the best harmonies In the country. They call them “Charmonies”. Soul Chic play a variety of shows including corporate gigs, weddings, festivals, and events. They have performed at the Pre shows of some of the world’s most iconic artists including Beyonce, Pink and most recently Adele. Taking you on a journey Soul Chic specialise in Jazz, soul, blues, funk right through to the popular music of today adding their own unique Soul Chic twist. 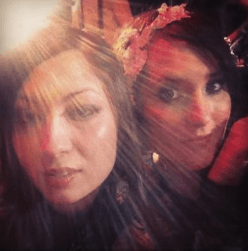 Book them for your next event! You wont regret it!